UK. 2015. Windsor. 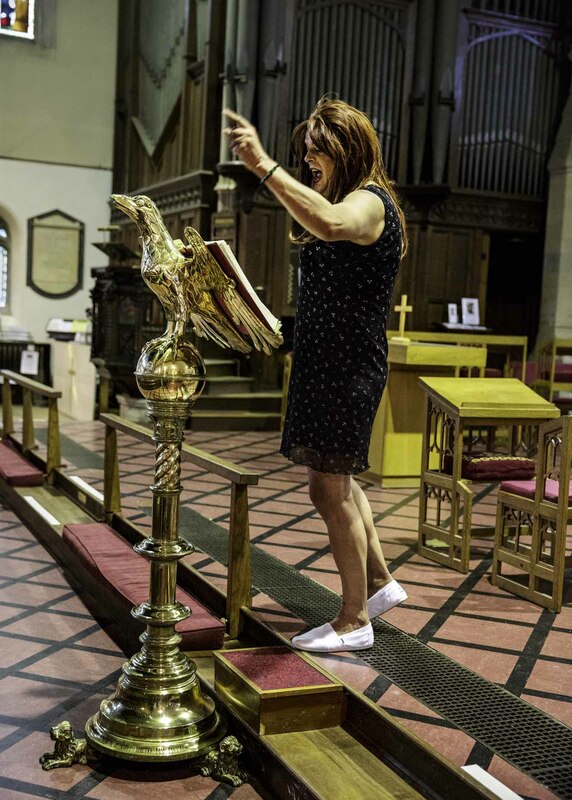 Dolores (David Shaylers transvestite femme persona) in a church.